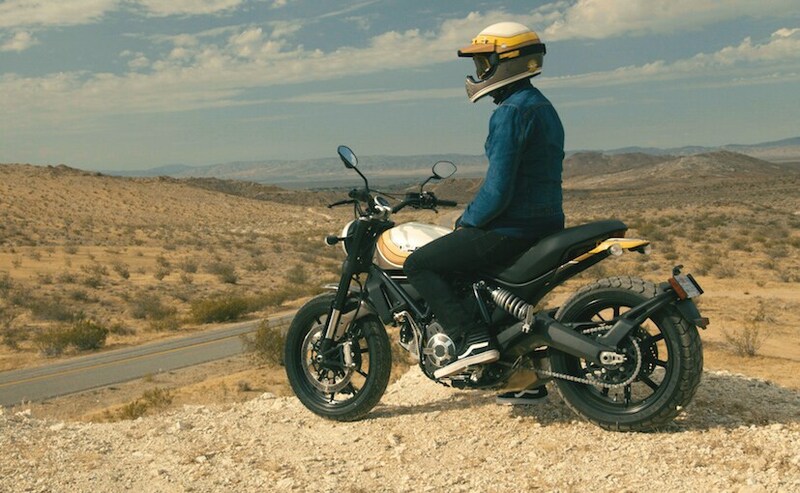 The Ducati Scrambler Mach 2.0 is the latest variant to join the Scrambler family featuring an all-new paint scheme that is inspired by the West Coast style of the 1970s. Ducati India has brought some extremely fun products to the Indian shores this year, and is closing 2017 with a new variant of its entry-level Scrambler motorcycle. The Ducati Scrambler Mach 2.0 is now on sale in the country and has been priced at ₹ 8.52 lakh (ex-showroom, India). 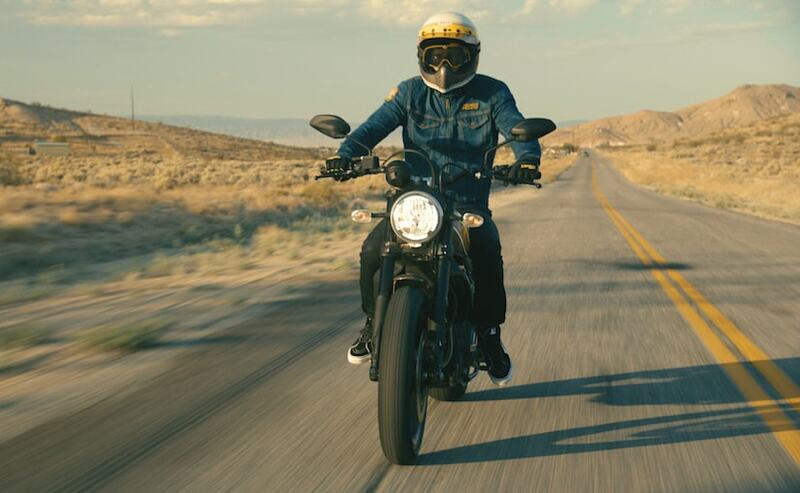 Over the standard Scrambler, the Mach 2.0 gets visual upgrades including a special paint scheme created by Californian designer Roland Sands that uses colours inspired by the West Coast style of the 1970s. There are styling upgrades as well over the standard version, which gives the Mach 2.0 a distinctive appeal. Ducati India, Managing Director, Sergi Canovas Garriga said, "The Ducati Scramblers are the perfect starting point for motorcyclists. It is a contemporary bike that gives the rider pure riding pleasure with the practicality of a modern bike. The Scrambler Mach 2.0 is a very special motorcycle that is a result of our collaboration with Roland and will provide a unique flavour to Scrambler buyers." 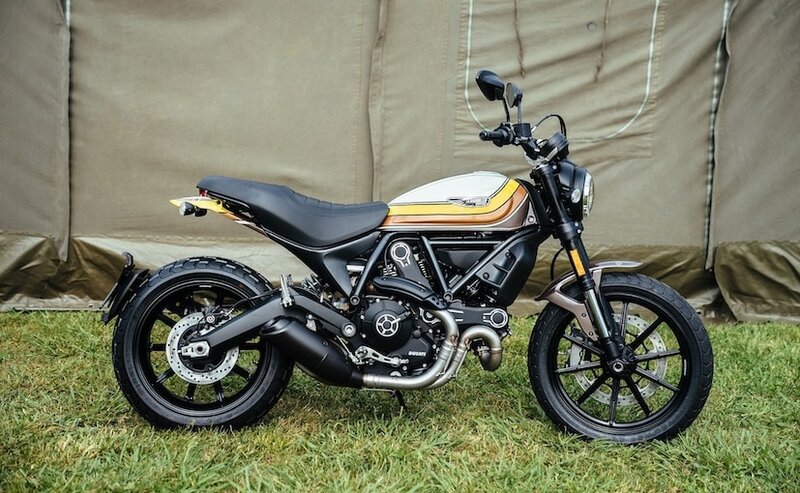 The new Ducati Scrambler 2.0 uses cross-section aluminium handlebars, a Flat Track Pro seat, black exhaust and cylinder head covers. You also get cafe racer style brushed cooling fins. The Scrambler Mach 2.0 gets its name from the iconic Ducati Mach 1 250 of 1965. The Mach 1 was a 250 cc single-cylinder engine motorcycle and used the same engine on the Scrambler 250. For its time, the Mach 1 was capable of hitting speeds of over 160 kmph, and was the fastest quarter-litre. The modern-day Ducati Scrambler Mach 2.0 draws power from a 803 cc twin-cylinder Desmodue Euro 4 compliant engine tuned to produce 72 bhp at 8250 rpm and 67 Nm of peak torque at 5750 rpm. The bike comes paired to a 6-speed gearbox. The Ducati Scrambler Mach 2.0 is available for delivery across all seven dealerships located in Delhi NCR, Mumbai, Bangalore, Pune, Ahmedabad, Kolkata and Kochi. With the latest addition, the Ducati Scrambler line-up now comes in six variants. The other options available in the Scrambler series include the Scrambler Icon, Scrambler Desert Sled, Scrambler Classic, Scrambler Full Throttle and Scrambler Cafe Racer.